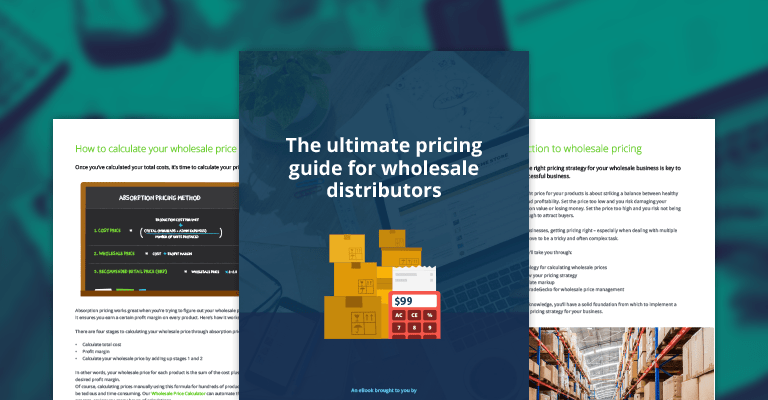 Pinpointing the right pricing strategy for your wholesale business is key to running a successful business but this can prove to be a tricky and often complex task. Choosing the right price for your products is about striking a balance between healthy sales volumes and profitability. Set the price too low and you risk damaging your product perception value or losing money. Set the price too high and you risk not being competitive enough to attract buyers. 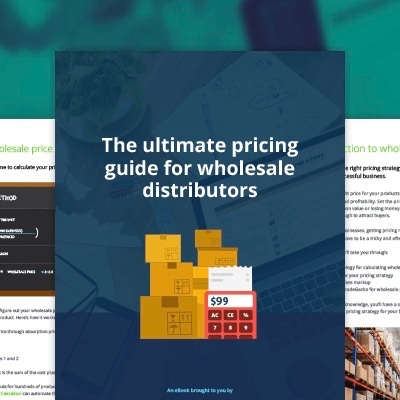 For wholesale businesses, getting pricing right – especially when dealing with multiple markets – can prove to be a tricky and often complex task. By setting the right price for your products, building strong and authentic relationships with your customers, and leveraging the digital tools already available in the market, you will have laid the foundation for a successful wholesale business venture. We show you how to set the right price, build strong relationships and leverage digital tools!